We all have at least one in the family – I’m married to mine. You know who I’m talking about. This spotlight is for that special person in your life who likes things outside of the norm. 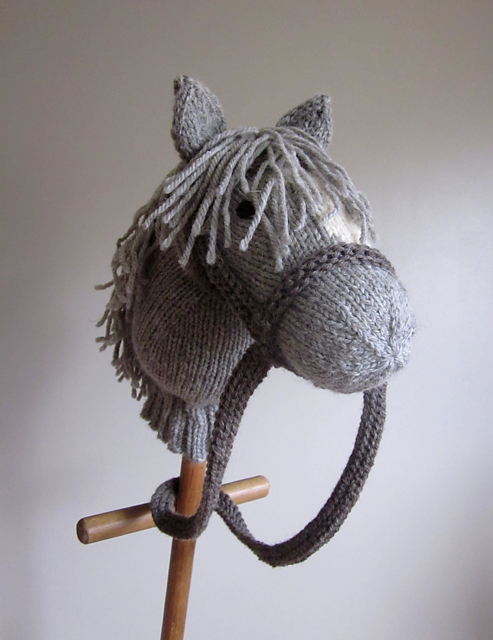 We’re talkin’ kooky, kitschy, off the wall knits/crochet. Why I love it: Dude, it’s a sasquatch balaclava. With head wrinkles, full lips, and a mane of fluffy hair. My husband would’ve demanded this when we lived in MN and worn it daily. Heck, he might just ask for it in CA and suffer in the heat for the joy of wearing it. Why I love it: Pew pew! 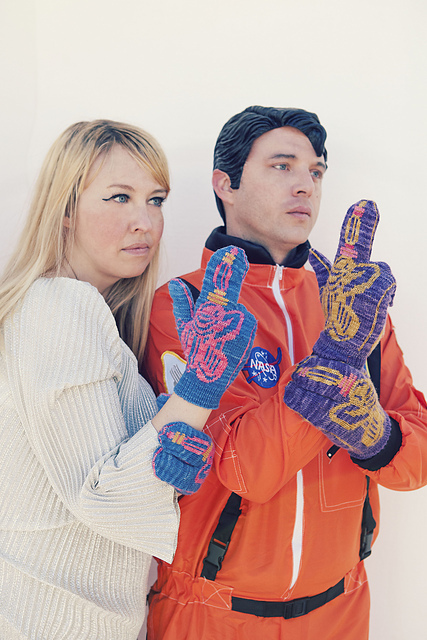 Let their inner child run around the yard shooting pretend aliens while you make sure their hands don’t freeze off. BTW, it was hard to choose just one of Annie’s designs for this spotlight – check out her GAL bundle for more space stuff and some cryptozoology! Why I love it: You might say “hey, I know kids that would love that” and you’d be right, but you probably know several grown adults who would gleefully ride this around the house, too. 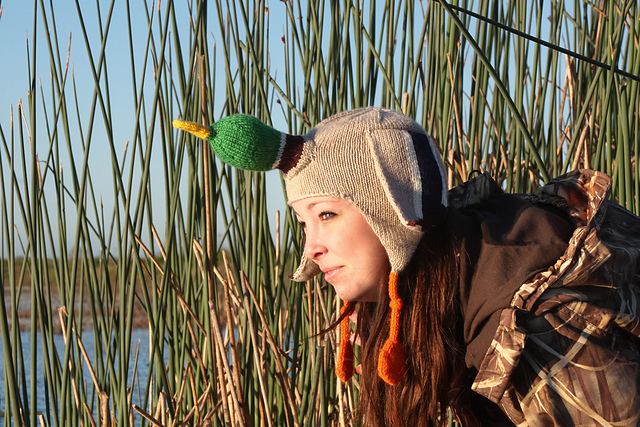 Why I love it: For that kooky outdoorsman/outdoorswoman in your family – you know the one. Mine’s named Norm. 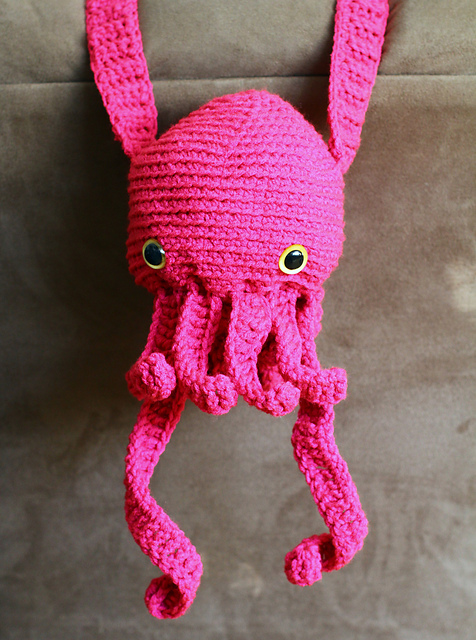 Why I love it: In hot pink, it’s really really cute – but I’m seeing flesh tones for an Ood or all red for a “Why not, Zoidberg?” and then you reach a whole new demographic in the family. Why I love it: They’re funny and really useful. I’m glad to know I’m not the only one who has trouble remembering! Why I love it: This reindeer is not amused and does not find you funny. Why I love it: I don’t know that anyone needs a squished squirrel, but I know some people who would want one if they knew it existed. Why I love it: For an adult, softies are basically pillows, and what’s weirder than a platypus pillow? 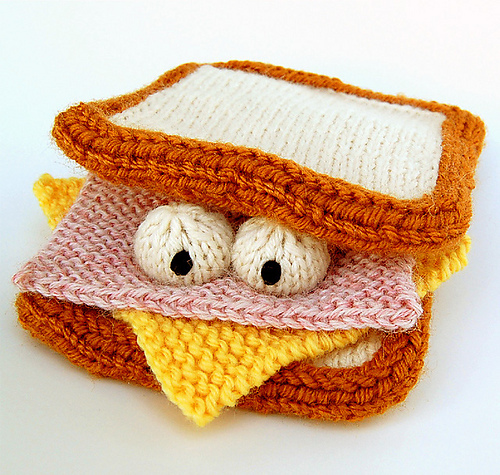 Why I love it: This sammich has eye. It’s the perfect work desk accessory to make your lovable weirdo smile throughout the day. 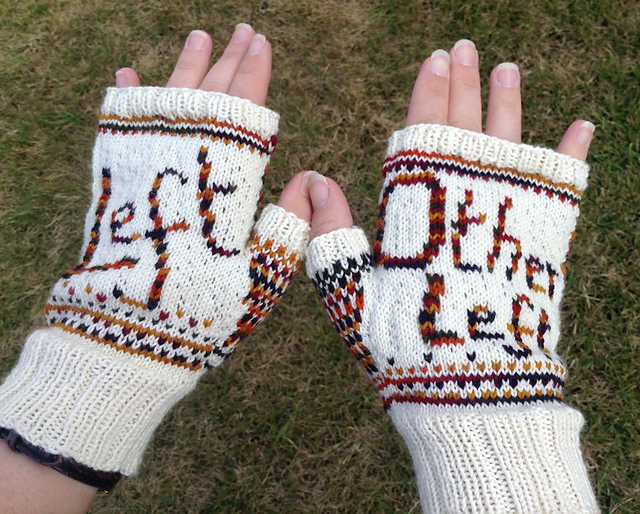 All of these kooky patterns are 25% off with code giftalong2015 through November 27, 2015 at 11:59pm (US-EST). 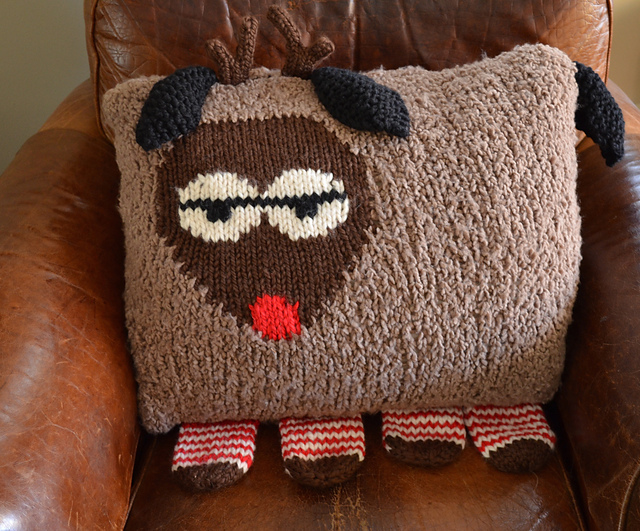 Pick up a discounted pattern (or 10) and then come join us in the Indie Design Gift-A-Long!